Check out the most spooktacular ways to enjoy Halloween near Clifton Park! 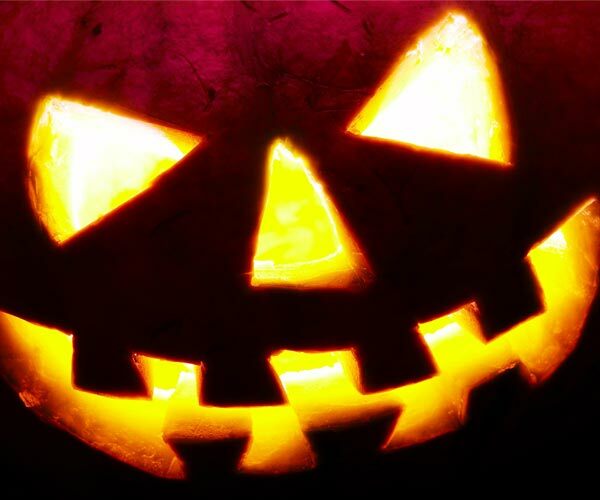 See local Halloween events and get tips on staying safe. 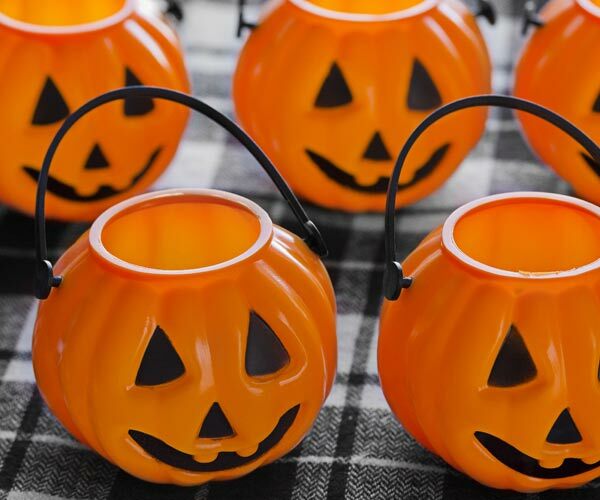 Find great Clifton Park area Halloween events for little ones and adults. Enjoy wholesome fun by day and spooks by night! Stay safe this Halloween with our safety tips for trick-or-treaters, homeowners, and parents.